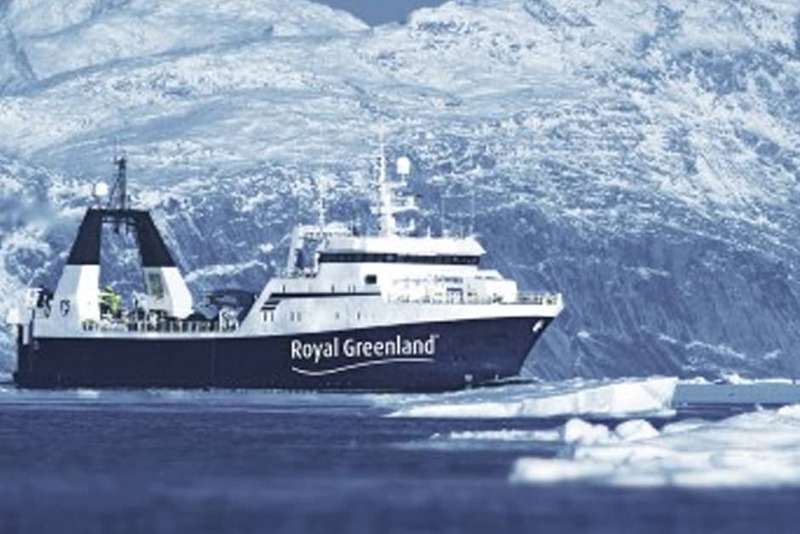 For over 35 years Friars Pride has supplied the finest Frozen at Sea (FAS) Fillets. 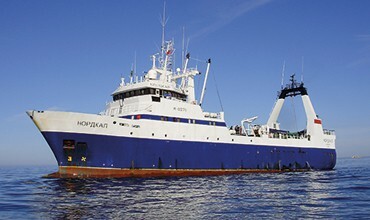 A supporter and member of the Frozen at Sea Fillets Association (FASFA), Friars Pride supports initiatives to promote the sustainability and management of Cod and Haddock stocks from Iceland, Faroe Islands, Norway, Russia and the Barents Seas. Friars Pride, as part of The Q Partnership has been a FASFA member for many years, sitting side by side with trawler owners and captains. Over many years, Friars Pride has built strong and extensive relationships directly with trawlers, their captains and their crews. These close bonds bring greater access to up to date information on catch, landings and importantly gives the opportunity to guarantee continuous supply. 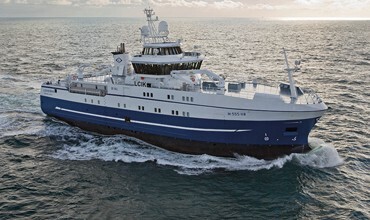 Close direct relationships with deep-sea trawler owners have grown significantly over the past five years and this coupled with the financial strength of Friars Pride, means that there are more and more opportunities for Friars Pride to offer our customers continuity of supply through securing sole volume from vessels or significant volume of landings. Frozen at Sea (FAS) Fillets are preferred and used in the majority of Fish & Chip Shops throughout the UK. Frozen at Sea Fillets lock and seal in flavour, guaranteeing freshness and quality. 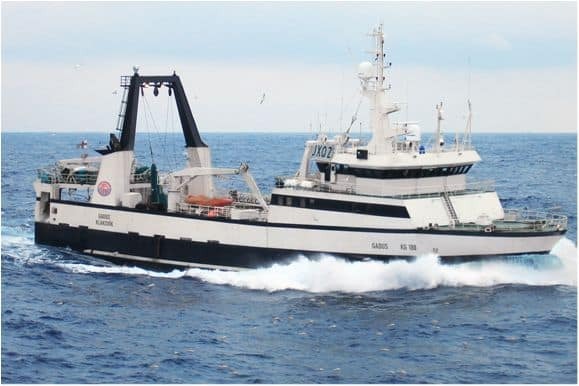 The main reason Frozen at Sea Fillets are the cut above the rest is that the process of preparing and freezing the fish is carried out on board the vessels at sea, all within hours of catch. This processing at sea gives Frozen at Sea Fillets their superior quality. Frozen at Sea (FAS) Fillets are headed, gutted and filleted on board the vessel. They are then cut into the various grades or sizes and placed into boxes. These boxes of fillets are then frozen. This is how the term Block Frozen at Sea Fillets came into being. Block Frozen at Sea Fillets can be in any of the following pack configurations. (IQF) that will offer you more ease of use and mean that you do not have to defrost a whole inner slab of fillets all in one go. The team at Friars Pride will be able to advise you on all your needs and which option would work for you. 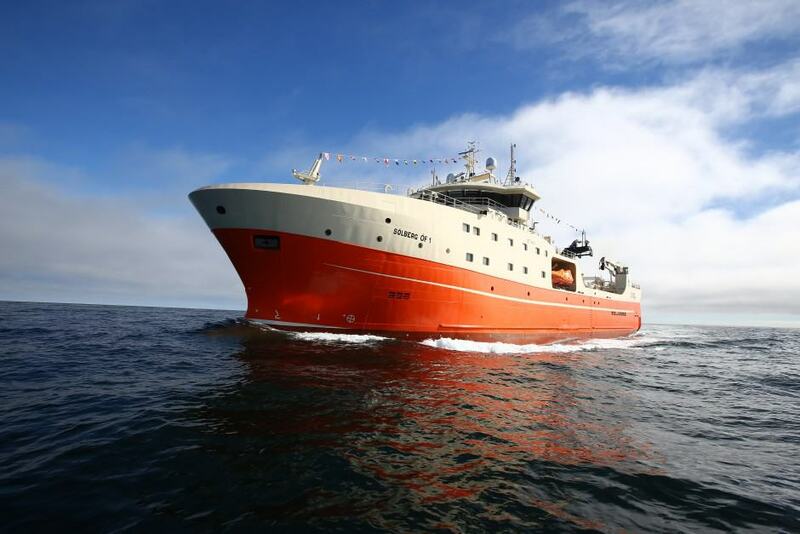 In addition to sealing in the freshness, the process of freezing cod and haddock fillets within a short time frame on board fishing vessels is to ensure that any opportunity for drip loss is greatly reduced. Drip loss is the technical terms associated with a number of deterioration factors to a frozen fillet of fish when it has been thawed. Drip loss does not only cover the amount of weight lost from a fillet when it is thawed but also the reduction in water-soluble proteins in the fillet. Drip loss can remove these valuable water-soluble proteins and this can contribute to the loss of both flavour and texture of the fillets. needs. We can offer Skin On Pin Bone In, Skinless Pin Bone In, Skin On Boneless or Skinless Boneless Fillets. Friars Pride is proud to be MSC certified and has been for almost five years. Our certificate is available upon request. We are proud to source our fish from well-managed waters where stocks of Cod and Haddock are flourishing as a result of well managed schemes set out to protect fish stocks for the future. 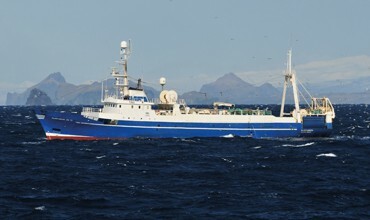 Schemes include MSC and Iceland Responsible Fisheries. Friars Pride is proud to work closely promoting these schemes and the importance and value of the work carried out to protect the worlds oceans and fish. Information can be readily available for you with regard to all the fish we purchase. This includes details of the trawler we have purchased from, to the details of the dates, the Captains and the Crews who have caught the fish.